September | 2015 | Take Home a Souvenir! The Elephant in the Classroom published TODAY! 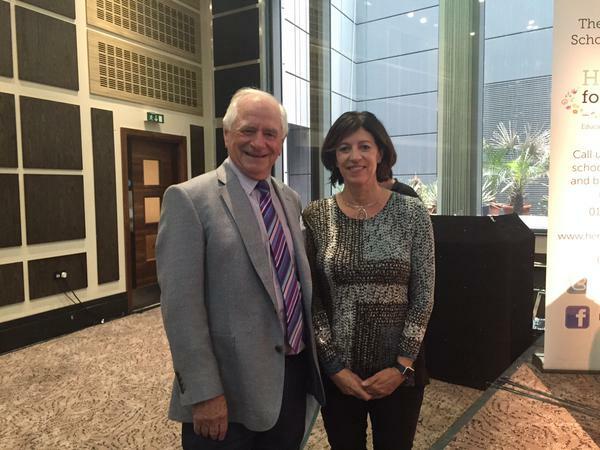 THE ELEPHANT IN THE CLASSROOM, the bestselling maths book by Professor Jo Boaler is published today. 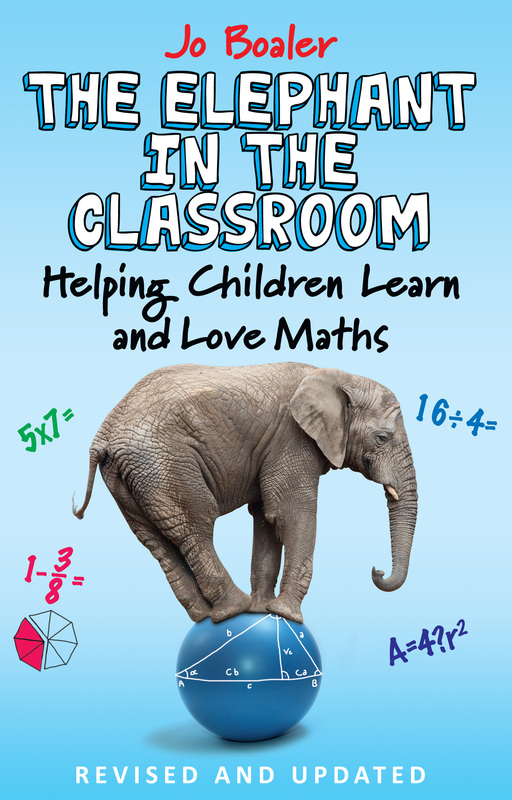 The brand new revised and updated edition of THE ELEPHANT IN THE CLASSROOM challenges the current damaging stereotypes of the way mathematics is taught and how pupils learn mathematics. 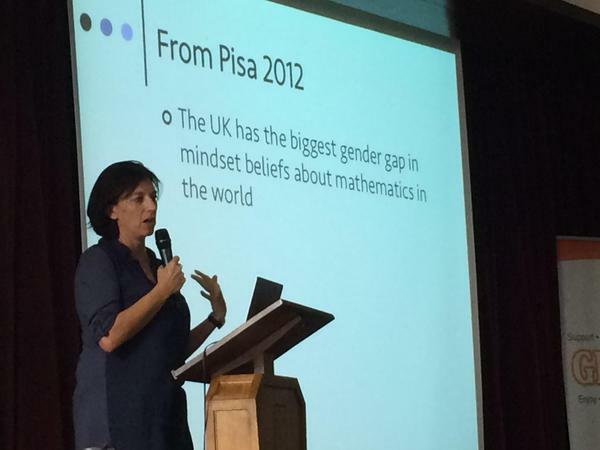 Its publication comes at a critical time in maths education, where something needs to be done to address the worrying lack of maths skills in the UK. It is widely known that scientific and mathematical thinking are essential tools for everyday life, and a recent poll taken by the CfBT Education Trust found that 80% of business leaders questioned said they need employers with practical maths skills (ITV NEWS). However, with most children in Britain dropping the subject at 16, there is a serious shortage of young professionals with basic maths skills. It is precisely these problems that Jo Boaler attempts to solve in this new edition of THE ELEPHANT IN THE CLASSROOM. 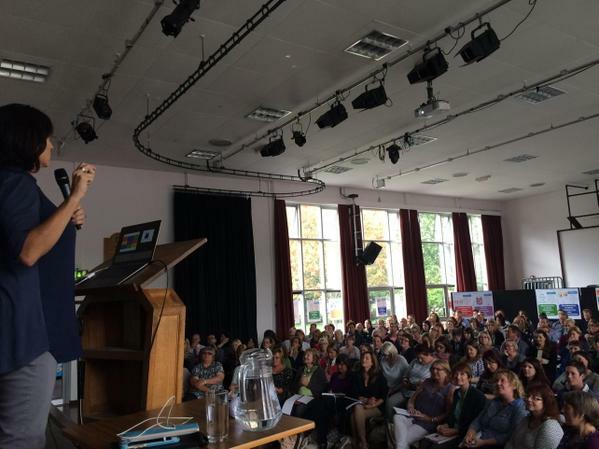 Drawing on new scientific research, developed in conjunction with Carol Dweck, it shows how maths mindsets can unleash a pupil’s potential through creative and innovative teaching. THE ELEPHANT IN THE CLASSROOM demonstrates how teachers and parents can give children this growth mindset, and shares a host of practical teaching activities, strategies and questions that can transform a child’s mathematical future. 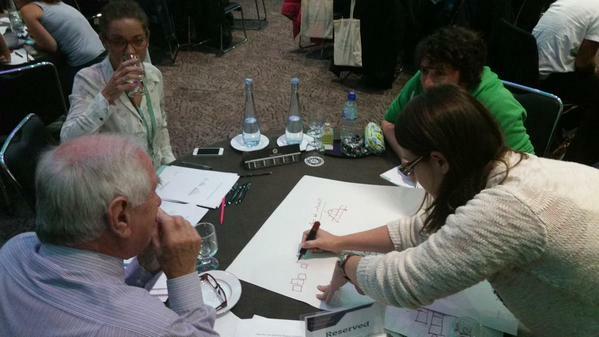 Do you have memories of your maths lessons? Maths skills a little rusty? If you want to test them, try this quick 10-question quiz designed by Carol Vorderman, appropriate for children in Years 1-6. http://www.express.co.uk/life-style/life/602772/Carol-Vorderman-maths-genius-quiz-test-skills-mathematics-The-maths-Factor. Incredibly, the average score was just 5.1 out of 10 amongst adults in the UK. THE ELEPHANT IN THE CLASSROOM by Jo Boaler is out today (Thursday 17th September) in paperback (ISBN: 978-0285643185) and eBook (ISBN: 9780285643192), £12.99. *Extracts taken from the Preface and the Introduction to THE ELEPHANT IN THE CLASSROOM. So, should it be ‘Snow White and the Seven Dwarfs‘, ‘Snow White and her Seven Friends‘, or perhaps ‘Snow White and the Seven Vertically Challenged Men’? That’s the question that has been storming across the country this week after Leicester’s De Montfort Hall re-named their Christmas pantomime ‘Snow White and her Seven Friends‘. According to the theatre, the word ‘dwarf’ is “generally not a word that people feel comfortable with”. (The Independent) In another twist, they’re also going to use a child dance troupe to play the dwarfs, instead of short actors. Of course, James Finn Garner, author of the bestselling POLITICALLY CORRECT BEDTIME STORIES, foresaw this problem in his take of Snow White and her ‘Seven Vertically Challenged Men’. Now, how about Little Red Riding Hood and her Grandma, the cross-dressing wolf? 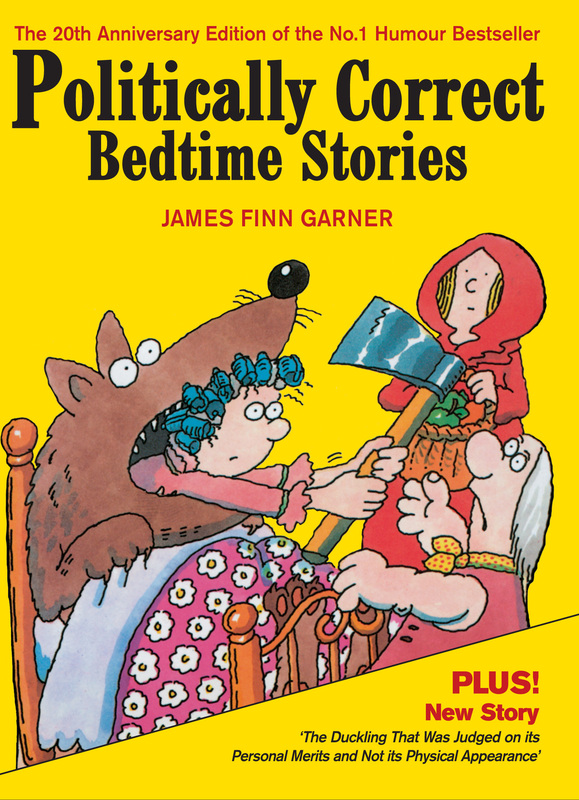 In POLITICALLY CORRECT BEDTIME STORIES, James Finn Garner has taken the opportunity to rewrite classic stories for more enlightened times. At last, here is bedtime reading free from prejudice and discrimination to witches, giants, dwarves, goblins and fairies everywhere. All extracts taken from ‘Snow White’ in POLITICALLY CORRECT BEDTIME STORIES by James Finn Garner (ISBN: 9780285640412) eBook (ISBN: 9780285640627) £7.99. He might be known as one of the most famous living science-fiction writers, but Brian Aldiss, who turned 90 last month, has written or edited over 100 books in his lifetime. One of them is THE HAND-REARED BOY, the first British novel to explore, frankly and with gleeful honesty, the sexual awakening of a teenage boy. 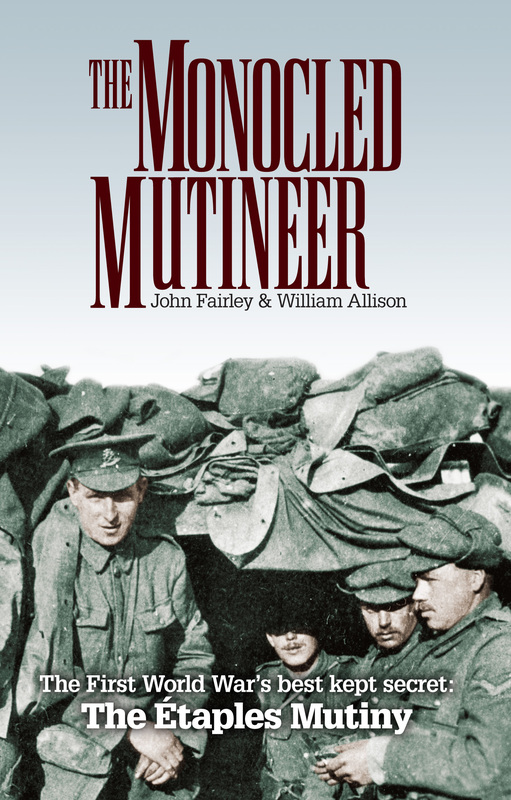 In fact, it was regarded so outrageous that thirteen publishers initially refused to publish it. No longer shocking, instead, it stands as the classic novel of teenage self-discovery and the realisation of a young boy of love, and the fact that other people are more than sexual objects. It’s the first British novel to unashamedly explore the subject of sexual awakening of a teenage boy, predating even Philip Roth in its study of teen masturbation. Shortlisted for the Lost Booker Prize in 2010, THE HAND REARED BOY is as witty and forthright about sexuality today as it was when it was published forty years ago. Brian Aldiss has been a bestselling writer since the 1950’s, and is best known for his science fiction. He has won every major science fiction award (as well as influencing the work of Stanley Kubrick), including three Hugo Awards (1962, 1973, 1987) and two British Science Fiction Association Awards (1972 and 1982).